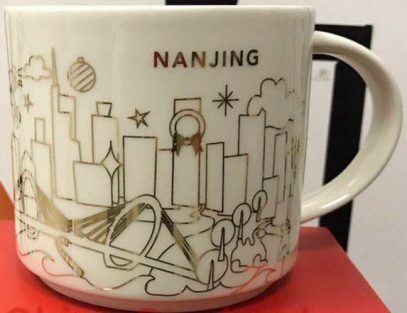 This is the fourth Holiday mug from China – You Are Here Christmas Nanjing. I’ve added the regular mug just recently. Which one do you like more?